Weyba Gardens has Family accommodation available to suit individual needs. 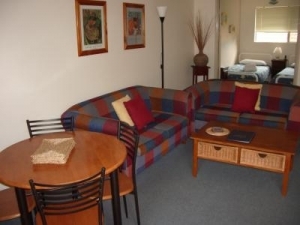 Our Apartments and Townhouses are fully self contained, with full kitchen and laundry facilities. 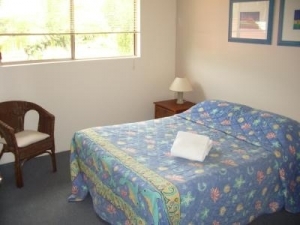 Weyba Gardens Resort provides the ideal Noosa holiday accommodation for your next family holiday. Our budget holiday resort is tucked away in a quiet location between Noosa Beach and the Noosa River where you can swim, jet ski, sail, fish or dine in one of Noosa's famous restaurants. Revitalise your senses ...relax in our heated spa and enjoy the sunshine from your private balcony or patio.